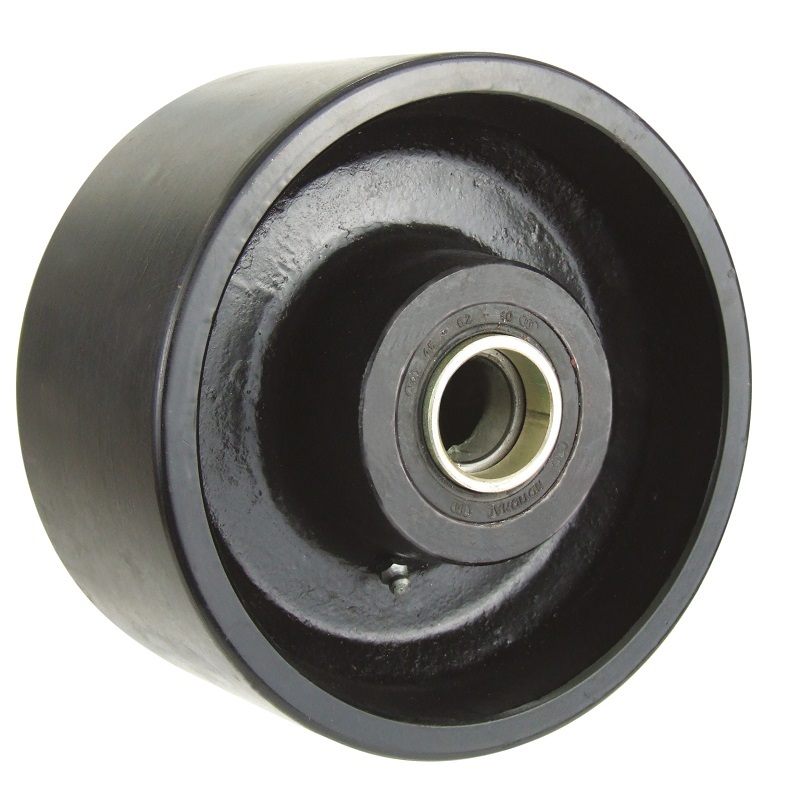 •	Load ranges from 135kg up to 5500kg per wheel. Steel wheel. 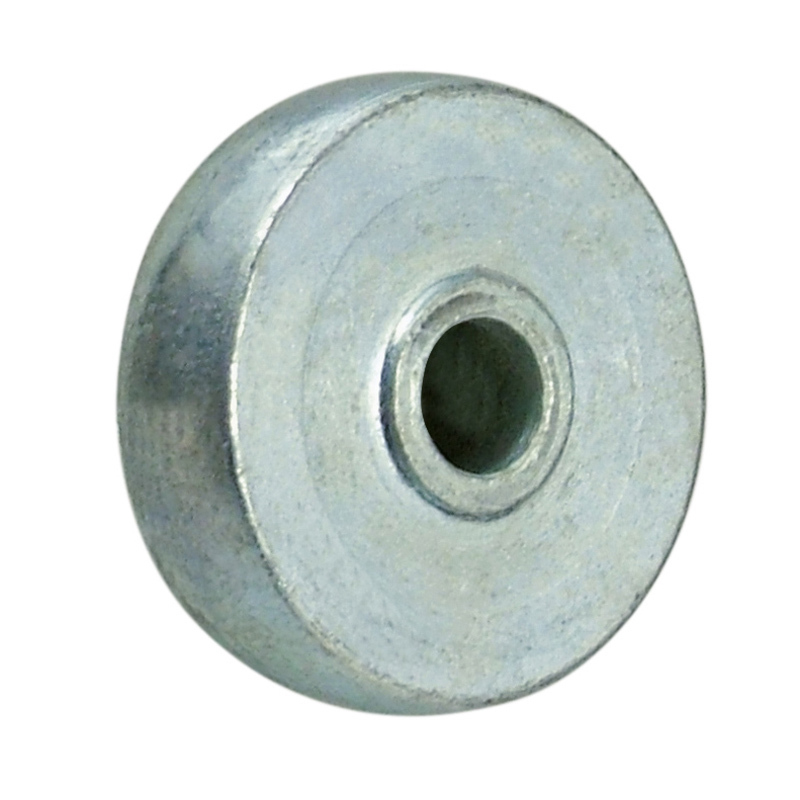 Wheel diameter 50mm, tread width 14mm, bore size 12mm, hub length 17mm. Load capacity 135kg. Ductile steel wheel with ball bearings. Diameter 150mm, tread width 50mm, bore size 20mm, hub length 60mm. Load capacity 910kg. Steel wheel with a taper bearing. Diameter 300mm, tread width 100mm, bore size 30mm, hub length 108mm. Load capacity 5500kg.